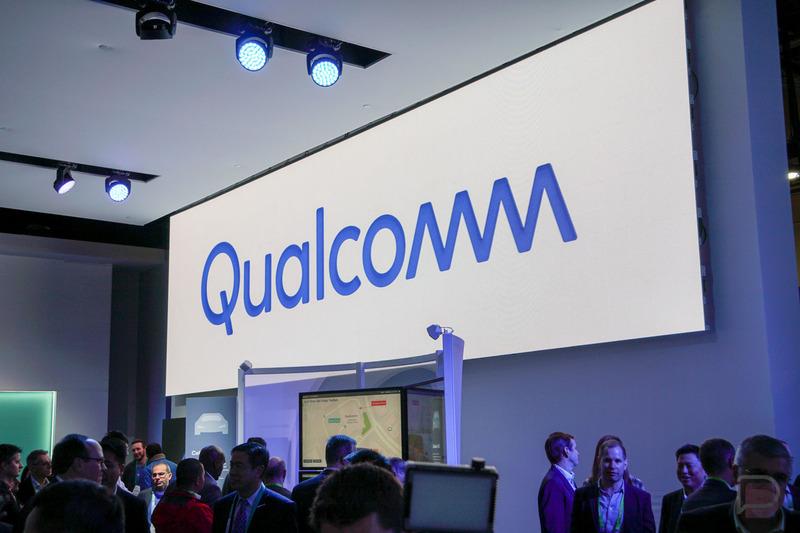 Day 1 of the annual Qualcomm Snapdragon Tech Summit is set to begin at 11AM PT (2PM ET). Qualcomm has already mentioned that we can expect plenty of 5G and Snapdragon mobile platform talk, so needless to say, we’re pumped for this. The downside is, we know how Qualcomm rolls. Most likely, Qualcomm will make some big announcement (the Snapdragon 855), but will then hold any details concerning said announcement until Day 2’s livestream (tomorrow). Qualcomm is a mega hypebeast, so if we don’t learn too much today, don’t say I didn’t tell you so.